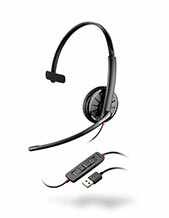 Jabra BIZ 2400 II Mono QD Headset (BIZ 2400-2420, NC) is a professional corded headset that has been designed to perform excellently in the office set-up, especially in the contact centre industry. 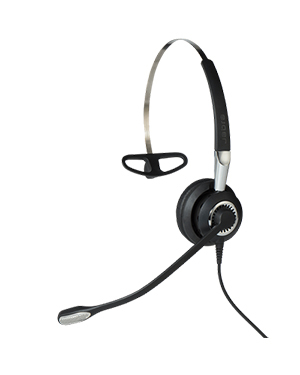 This device delivers call centre agents the comfort that is needed for an all-day usage, including lighter headset, incredibly soft ear and headband cushions, and adjustable microphone boom arm. Integrated with unbreakable microphone boom arm and reinforced cord, this Jabra BIZ 2400 II Mono QD Headset is structured to last. It is also integrated with awesome features, including extra headband padding, 360-degree swivelling boom arm, and acoustic shock hearing protection. More details about this awesome pro headset are made available from our company hotline: Australia wide 1300 131 133! 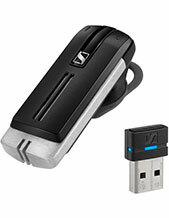 Jabra Corporation is responsible for the development and introduction of several popular technologies and products. 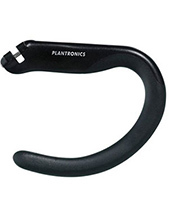 Some of these products and technologies include DSP-based and echo and noise cancellation technologies, as well as the patented EarGels. Headquartered in Ballerup, Copenhagen, Jabra is a top-notch developer of audio devices and solutions that delivers stable and powerful audio quality in varied scenarios, from personal usage to professional set-up. The company aims to enhance people’s lives by providing them access to devices that can support the demand for high audio quality of their work and the leisure of incredible music.